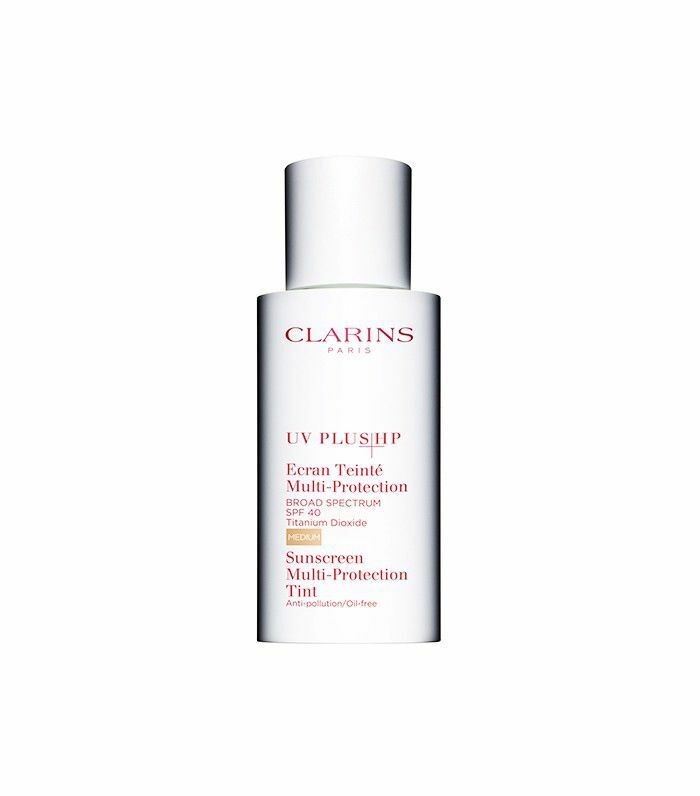 It's the age-old warm-weather beauty dilemma that no one should have to contemplate: Do I skip sun protection in the name of lasting makeup, or do I slather on SPF only to have my face slide off by 1 p.m.? The real answer: neither. 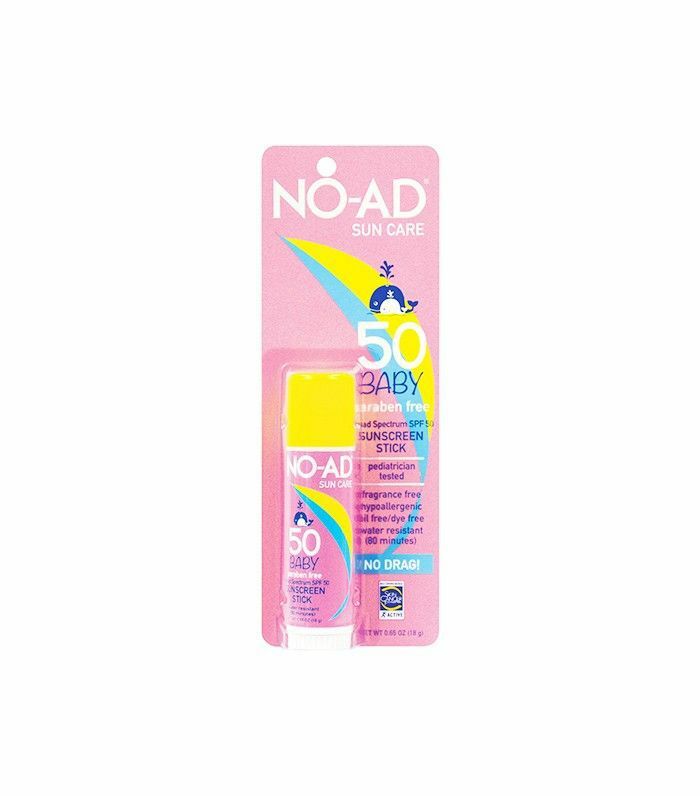 With such a vast array of makeup-friendly SPF formulas (or better yet, makeup with protection built right in), saving face in the dead heat of summer has never been easier—and you officially have zero excuses to skimp on sunscreen. But which products outperform the rest? Keep reading to see our tried-and-true favorites, from sunscreen-foundation hybrids to makeup-setting sprays. To ensure that a full face of makeup stays put—even when exposed to July heat and humidity—it's all about that base. Swipe on one of these SPF formulas before anything else. Make your foundation work overtime by choosing a product with built-in protection—oh, and since it's summer, let's make sure it's lightweight and shine-proof, too. 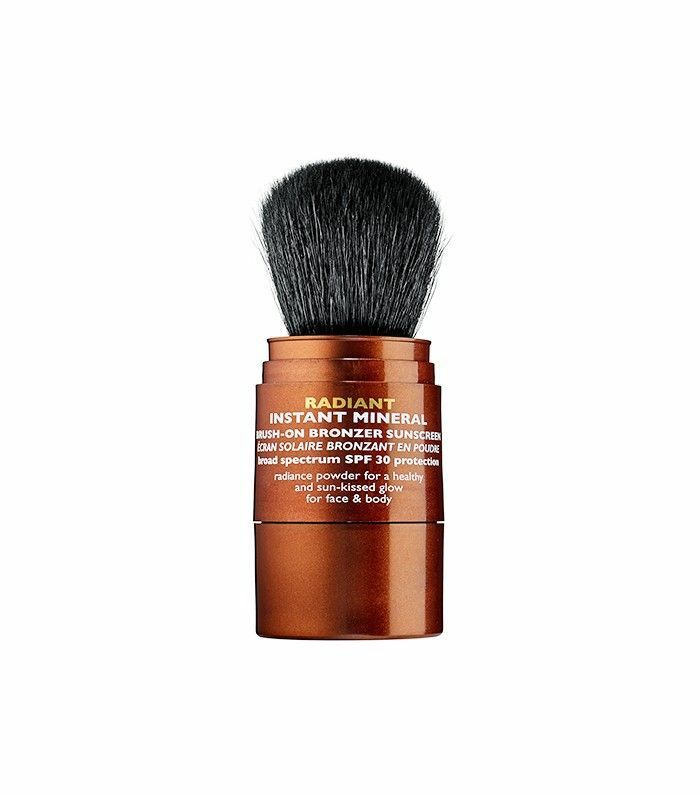 Setting powders with an extra dose of protection? An SPF balm that doubles as a highlighter? This is where things take a turn for the innovative. 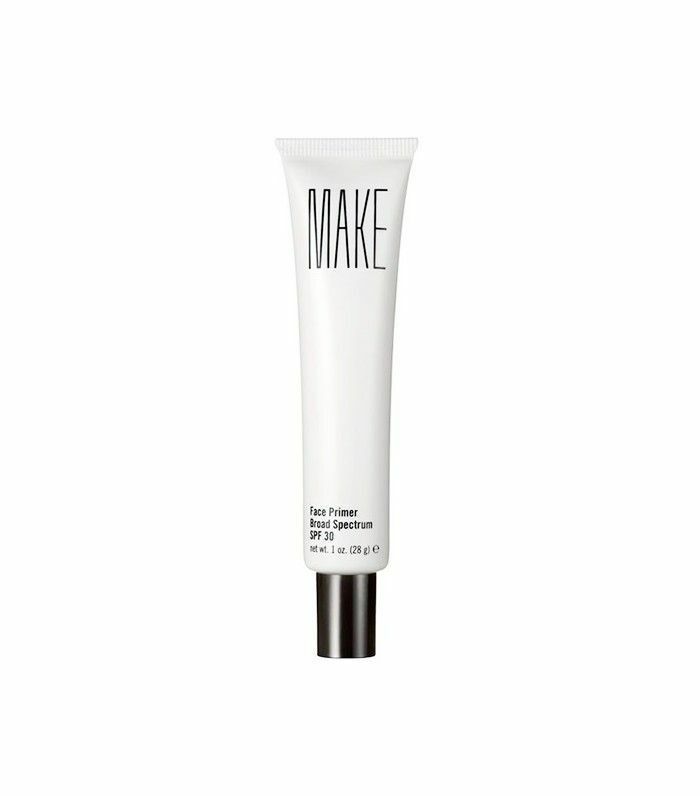 Create a smooth, poreless finish for foundation and keep sun damage at bay with this toteable tube. What doesn't this cream do? Aside from moisturizing all day and offering ample sun protection, it was specifically formulated to provide a barrier against grime and air pollution, too. All that, and it leaves behind a luminescent (but never greasy!) finish that's perfectly on trend. 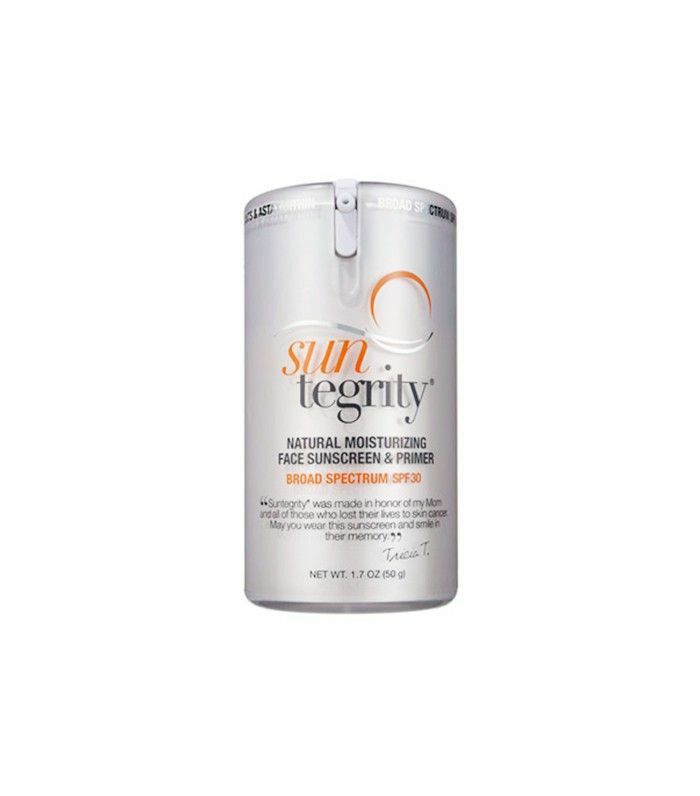 True story: This chemical-free sunscreen kept things on lock during an entire day of Miami heat and humidity, even with tennis and beach time on the agenda. 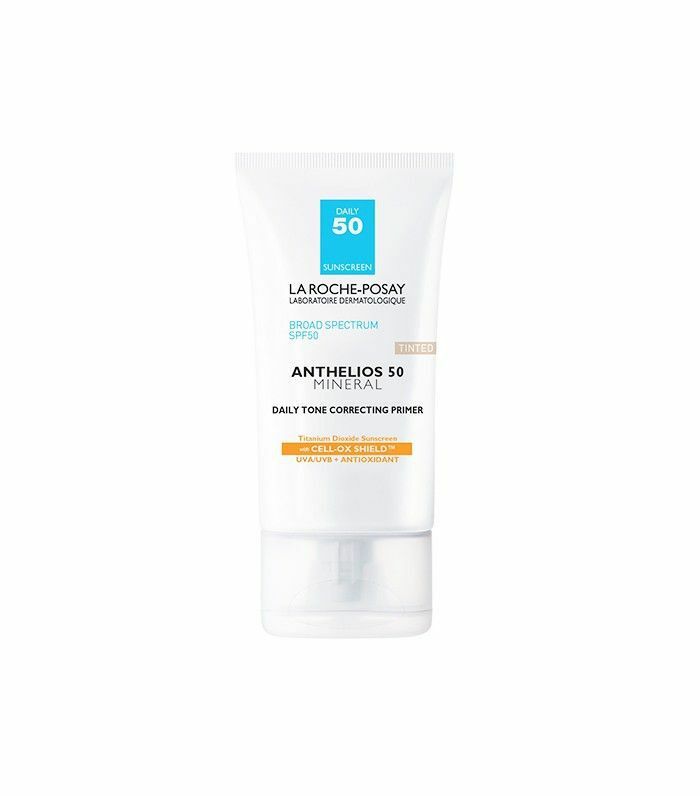 This complexion-perfecting primer constantly sells out, for good reason: Fortified with moisturizing botanicals and SPF 30, it's one of the few sunscreen formulas that actually improves your skin as you wear it. Mark our words: Even if you're just trying out this formula with summer in mind, it's bound to become a year-round staple—the gorgeously dewy, airbrushed texture is that good. We were immediately smitten with this foundation's satiny texture and seamless coverage. Bonus tip: Try mixing it with a moisturizer for a dewier finish. 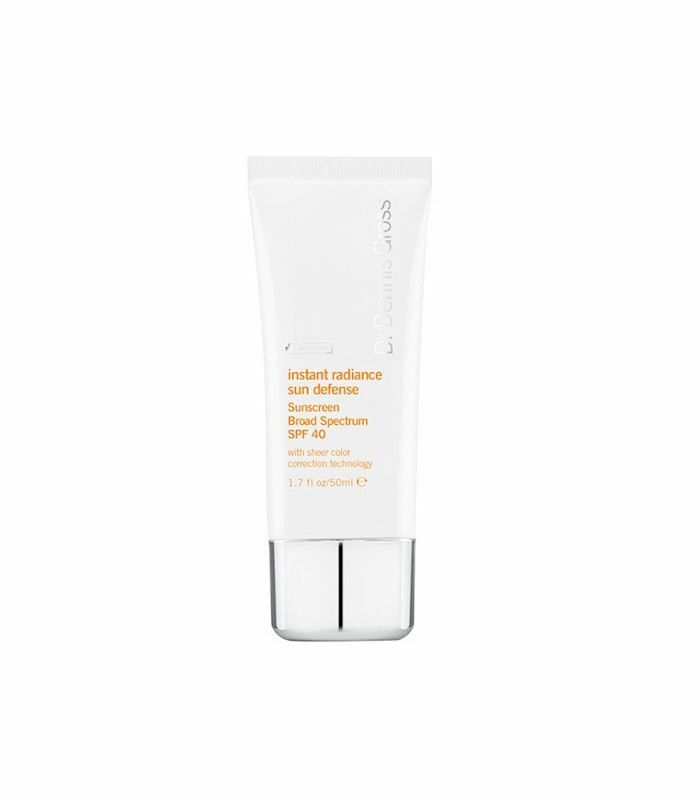 Those who prefer more coverage from their foundation will love Dr. Dennis Gross's offering, which corrects and illuminates skin without ever feeling cakey. 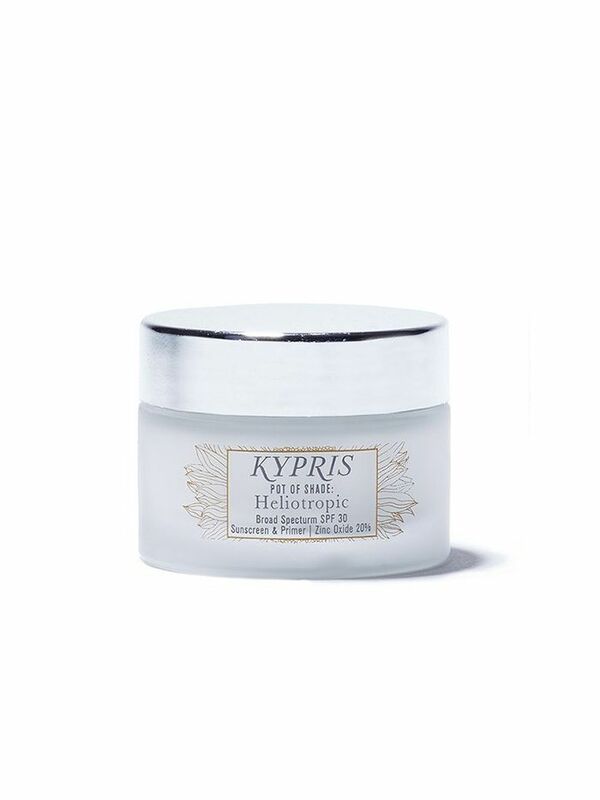 Thanks to soothing, antioxidant-filled ingredients like rosehip and coconut oil, this beauty balm improves and corrects your skin at the source in addition to providing coverage, rather than one or the other. Plus, rose petals, lavender, and aloe vera help fight existing inflammation. Make it your go-to during the work week or on shadier days. 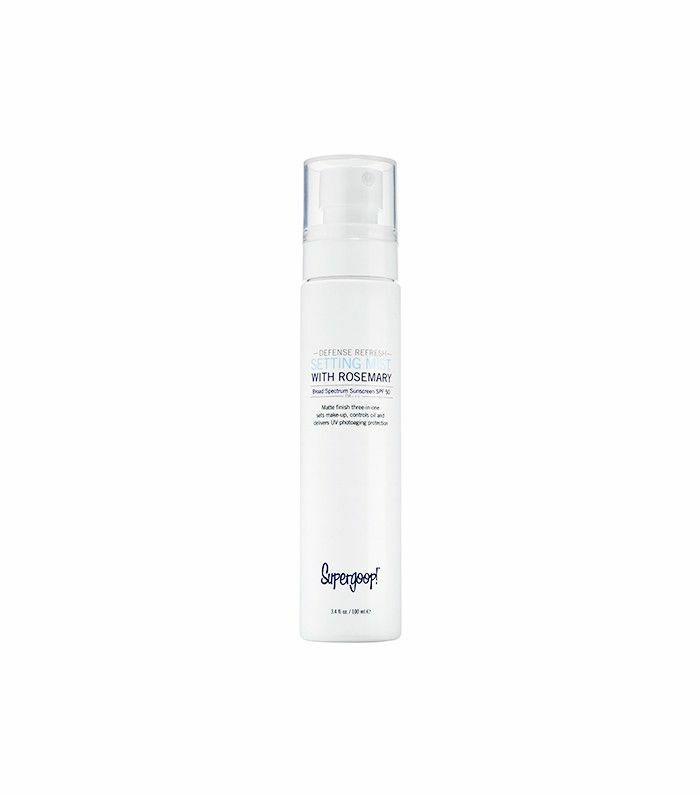 This SPF 30 face mist was specifically designed to keep your makeup looking fly. (Bonus points for being 70% organic.) Store it in your purse for easy spritzing all day long. Summer beauty hack alert! SPF balm sticks for your nose and face happen to make great highlighters, too. 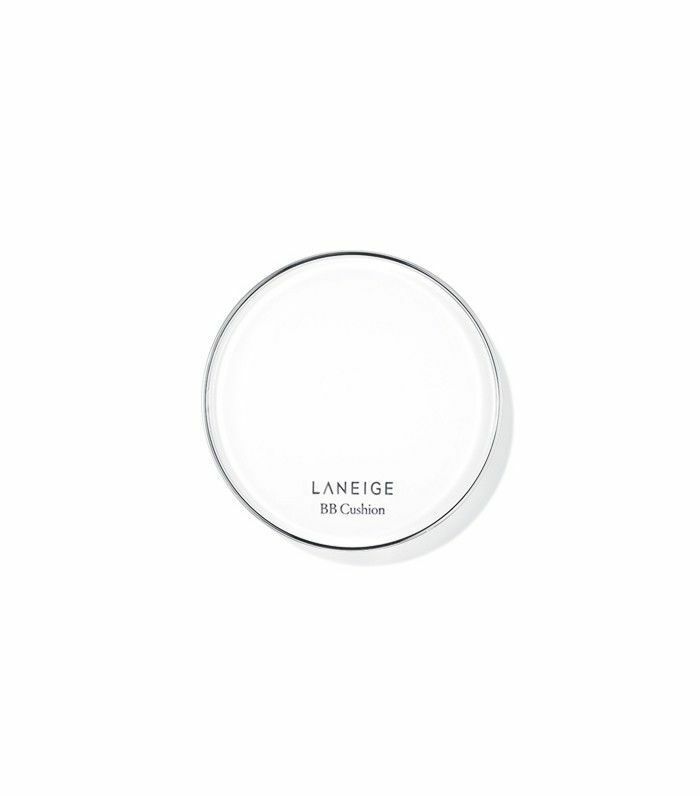 Swipe it along your cheekbones and the bridge of your nose for a luminescent look. No one has to know that you're faking your glow while (safely) basking in the rays of the real deal. Psst: Brush it on your shoulders and décolletage for an extra-pretty sunkissed effect. We love this mist both as a pre-sun setting spray and to soothe skin after heading indoors, thanks to a cooling infusion of rosemary and mint. Want to take your sun protection to the next level? Read up on the most innovative SPF products on the market, from a UV-monitoring patch to a thermal hair mist. This post was originally published on June 9, 2016.